With a heavy heart announcing the sad demise of the Father of brother Nadeem. Pray for his maghfirah and high rank in jannah. May Allah give his family the patience to bear this loss. Ameen. 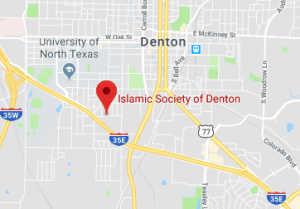 Janazah prayer will take place in Islamic Society of Denton mosque after zuhur today, Saturday, Jan 26th,2019 at 1 PM InshAllah.